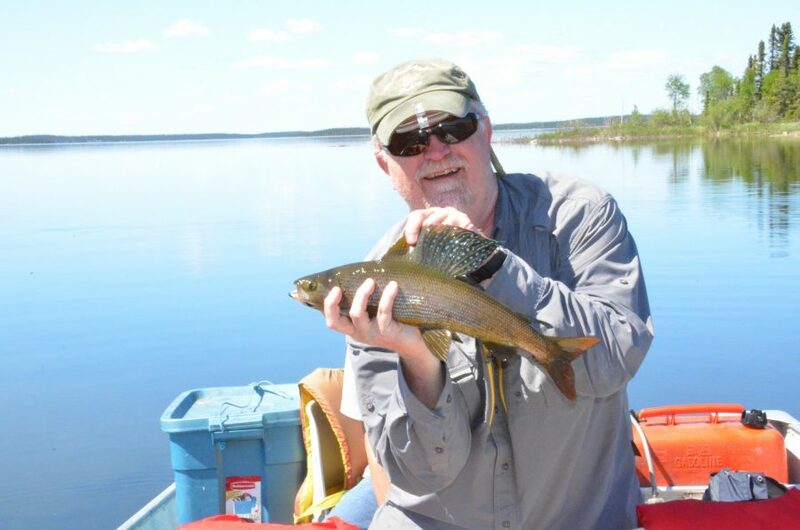 Known as the “Sailfish of the North”, the Arctic Grayling are a sought after fish and are plentiful at Reindeer Lake, adjacent to Lawrence Bay Lodge. Arctic Grayling are considered a trophy because of their appearance and size, coming in at two to four pounds. 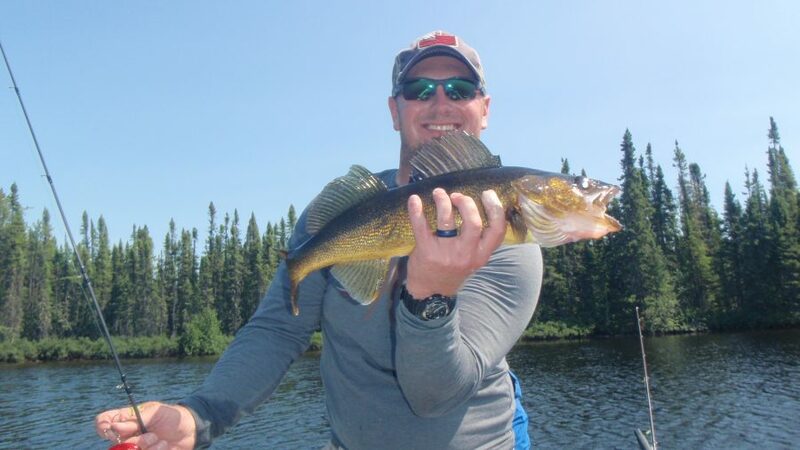 If you are planning a fishing trip centered on these beauties, make a trip to Lawrence Bay Lodge. With our Grayling fishing expeditions on Reindeer Lake, you are guaranteed a memorable adventure in the Saskatchewan outdoors. We are dedicated at Lawrence Bay to making things simple, for newcomers and experienced anglers alike. As one of our guests you are provided a full list of recommended equipment and all the amenities. Ensuring an unforgettable fishing experience. Here at Lawrence Bay Lodge, our guests come first. Our goal since our founding has been to offer the best Arctic Grayling fishing experiences. 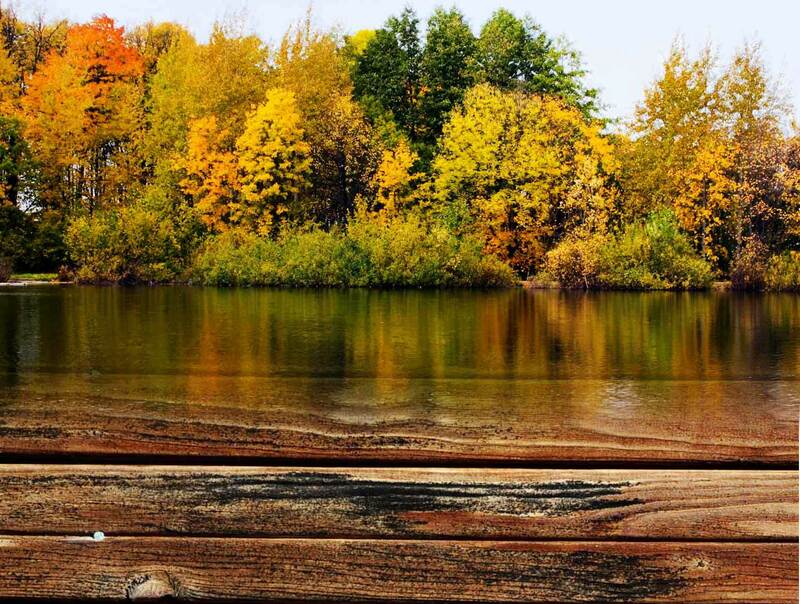 Not just for locals but for everyone across the globe with the same passion for fishing as us. In addition to the Arctic Grayling, Reindeer Lake houses a variety of fish including pike and walleyes. Saskatchewan and Reindeer Lake is also considered moose country, and at Lawrence Bay Lodge we are thrilled to offer seasonal moose hunting trips. Whether looking to fish, hunt, or simply get away to the majestic North for an outdoor adventure, look no further than Lawrence Bay Lodge. Please contact us today to book your stay or with any questions. We are looking forward to meeting you!